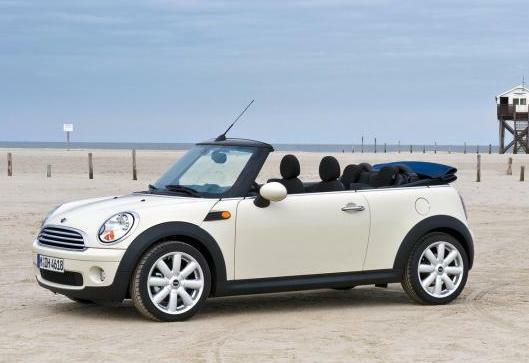 The Mini Cooper is simply cool. With BMW build quality the Mini convertible is solid and responsive in its road handling and performance. Cornering in this great little car is like a go kart. 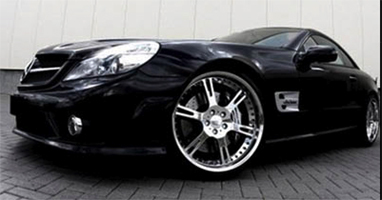 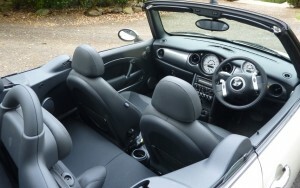 A fantastic car to zip around in with the roof down by yourself or a group of friends. Retro trendy. 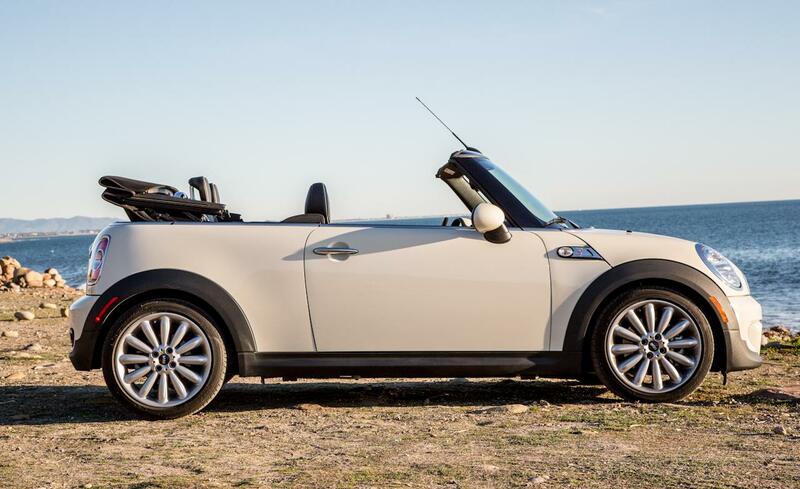 Have a little fun in the sun. 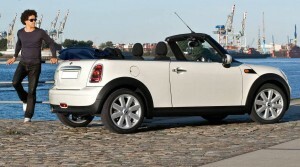 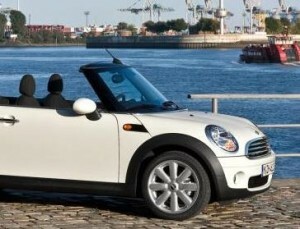 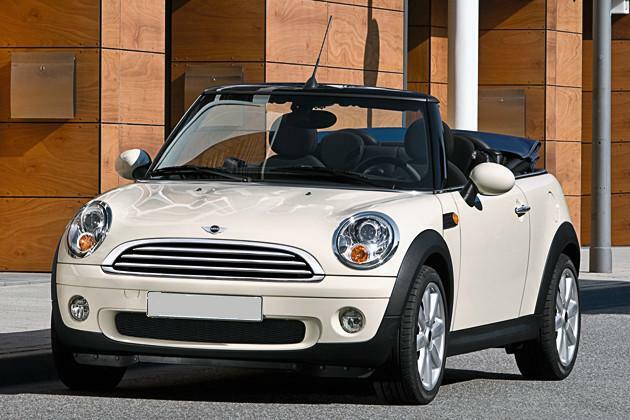 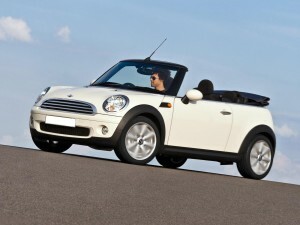 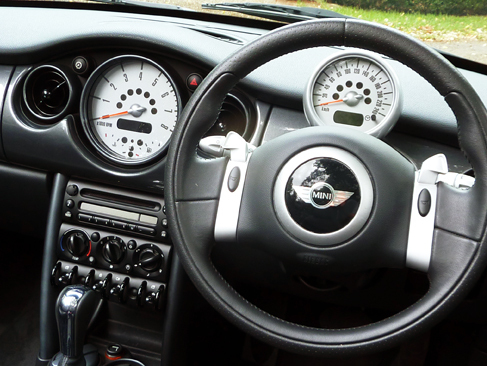 Mini cabrio is sophisticated fun! Insurance is included- excess is AUD $2,500.